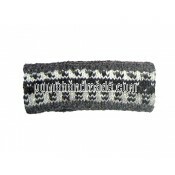 Woolen Headband Gothacha keep your forehead warm always. 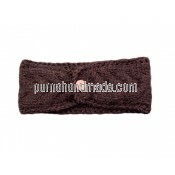 Woolen Headband Kapicha is fashionable wears. 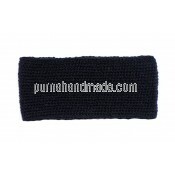 Woolen Headband Butta is here with traditional design. 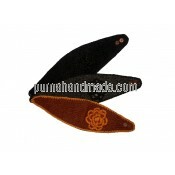 Headband Patch design is stylish and attractive flower pattern. 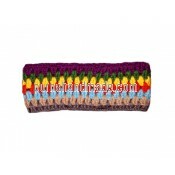 Headband Miu-Miu is multi-purpose wears. 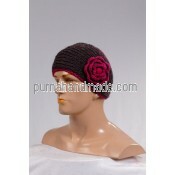 Woolen Headband Pari is designed with attached flower and multi-purpose use.